Ask a question about 24312 Captain Kidd Blvd, or schedule a tour. 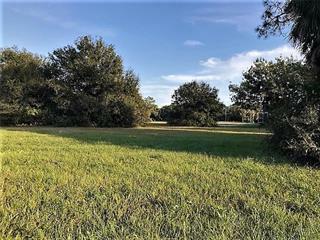 This vacant land located at 24312 Captain Kidd Blvd, Punta Gorda, FL 33955 is currently listed for sale by Sun Realty, with an asking price of $127,500. 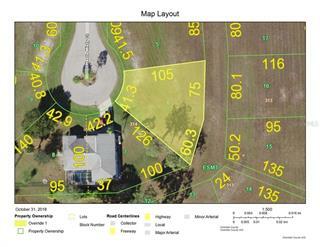 The property has approximately 0.25 acres. 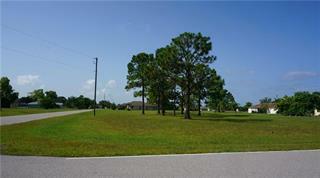 Captain Kidd Boulevard is located in the Pirate Harbor neighborhood of the Punta Gorda area. Search all Punta Gorda real estate on MichaelSaunders.com today. 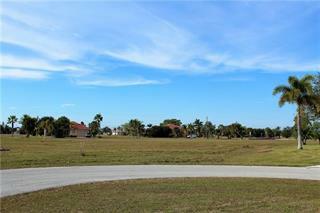 One Of The Few Remaining Premium Full Size Lots In Pirate Harbor! 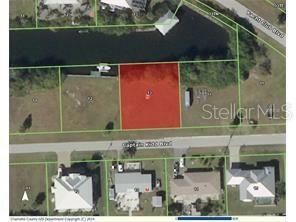 Located on a deep canal with direct access to Charlotte Harbor. Imagine leaving your dock and in 5 minutes you are in open water and in 20 minutes you are entering the... more. Gulf of Mexico at Boca Grande Pass! Prices will never be this low again! Pirate Harbor is a small island like neighborhood, focused on the waterfront lifestyle. Some of the best fishing in Florida is nearby for redfish, snook, tarpon and trout. The blue water fishery is a short boat ride away as well. Pleasure boaters and sailors also live here and enjoy having their dream boat moored at their dock! Pirate Harbor is about 7 miles to shopping in Punta Gorda wtih modern stores close at hand but your home is in a secluded, tranquil neighborhood. 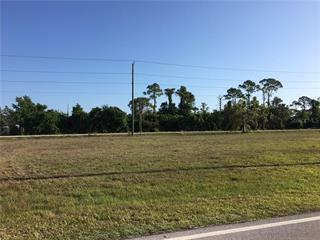 Cape Coral is also conveniently located about 9 miles to the south. With appx. 11.000 square feet of space you can build pretty much any dream home you can think of! 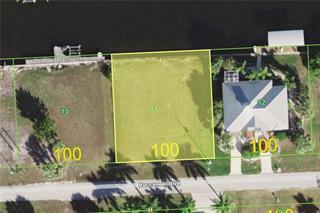 With 100' of waterfront you can have one boat or more!